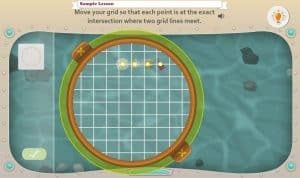 Smart Board Games - Common Core standards for smart board games and lessons. 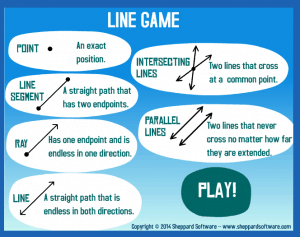 Dream Box – Supplementary and Vertical Angles. 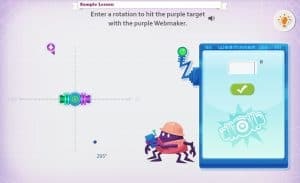 Students reason deductively about supplementary, vertical, and adjacent angles to make rotations, aim for targets, and determine angle measurements. 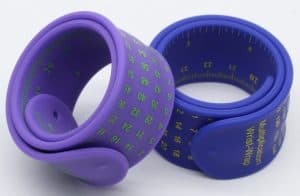 Lesson CCSS.MATH.CONTENT.7.G.B.5 Use facts about supplementary, complementary, vertical, and adjacent angles in a multi-step problem to write and solve simple equations for an unknown angle in a figure. 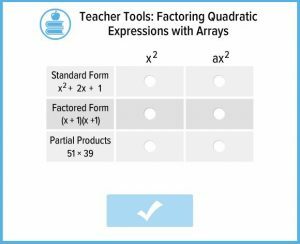 Factoring Quadratic Expressions with Arrays – Students use an array to represent quadratic expressions written in either standard or factored form. Lesson CCSS.MATH.CONTENT.HSA.SSE.B.3.A Factor a quadratic expression to reveal the zeros of the function it defines. 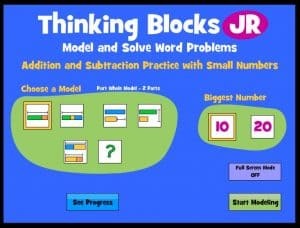 Thinking Blocks – Model and solve ratio and proportion word problems with Thinking Blocks (6th Grade). 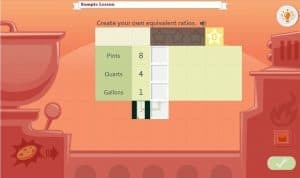 Online Word Problems with Ratio and Proportion CCSS.MATH.CONTENT.6.RP.A.3 Use ratio and rate reasoning to solve real-world and mathematical problems, e.g., by reasoning about tables of equivalent ratios, tape diagrams, double number line diagrams, or equations. 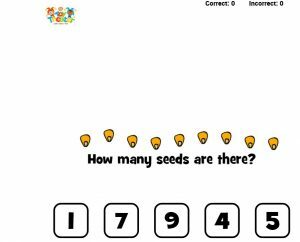 Common Core Math Games – Many Common Core Standard aligned games for grades K-3. 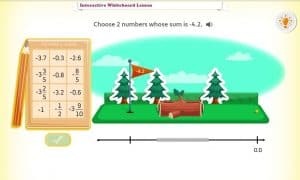 Great for Smartboard whole class or for individual students.